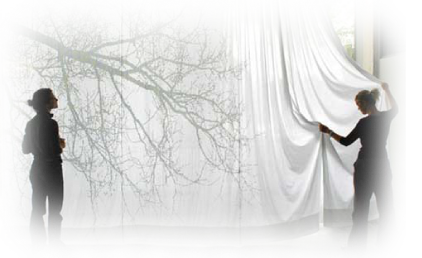 Impiana Curtain Enterprise was incorporated in 2005. We offer a wide range of home furnishing and decoration products such as curtain track, wooden rod, iron rod, blinds, wallpaper, furniture varnish, tinted film, wall to wall carpet, and renovation work. Our main office is located in Petaling Jaya (PJ), Selangor. We help you to create a decadent living space with vibrant colours, introduce peacefulness with a delicate palette, or develop an inviting ambiance with our vast collection of modern and traditional curtain. From consultation, design, delivery, installation to curtain treatments, our team will leave no detail overlooked.